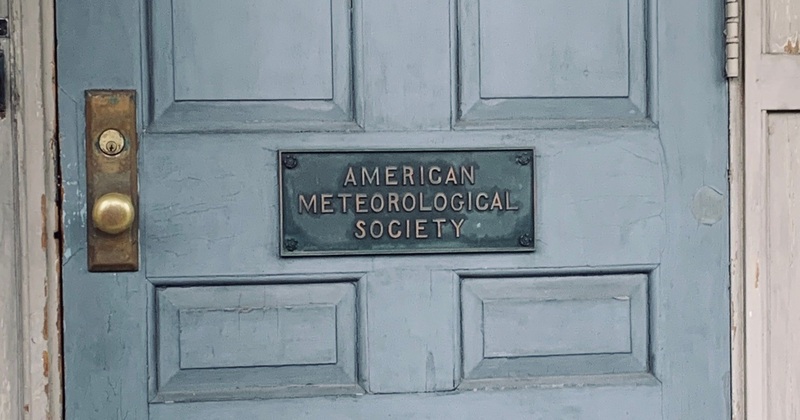 For meteorologists, hydrologists, and climatologists, there are few addresses more meaningful than that of the American Meteorological Society, at 45 Beacon Street, Boston, MA. In 1806 Charles Bulfinch (a famous Boston architect) completed the house at 45 Beacon Street for Boston’s third mayor, Harrison Gray Otis. The American Meteorological Society purchased and renovated it in 1958. Executives and staff moved into their new headquarters in 1960. More than 40 staff members and the executive director administer all AMS activities at the 45 Beacon Street location. As one of the three co-chairs of the September-October 2019 Joint Satellite Conference, INNOVIM’s Chief Science Officer, Dr. Phillip Ardanuy, is leading the Scientific Programme Committee (SPC) meeting at the headquarters of the AMS. This meeting organizes the 500+ abstracts submitted for oral presentation, plus the nearly 300 poster abstracts, into eight technical tracks across the week. The joint conference for the first time includes the NOAA Satellite Conference (held every other year), the EUMETSAT Meteorological Satellite Conference (annual, held in the 30 EUMETSAT member state locations) and the AMS Satellite Meteorology and Oceanography conference (held every 18 months). This conference will take place in Boston in September/October. NOAA leaders Drs. Volz and Uccellini are keynote speakers, along with Alain Ratier, the EUMETSAT Director General. There are some 20 attendees at our SPC meeting from NOAA, EUMETSAT, ESA, NASA, academia, and industry. Dr. Ardanuy is co-chair of the entire conference, along with Mitch Goldberg (NOAA GOES-R program scientist) and Ken Holmlund (EUMETSAT Chief Scientist). 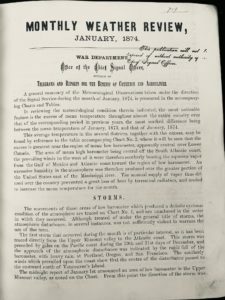 Previous joint meetings held every six years (Paris, Amsterdam, Vienna) did not include NOAA, so this is a first, and a part of the AMS 100th anniversary. This is the first time EUMETSAT is meeting in the United States.